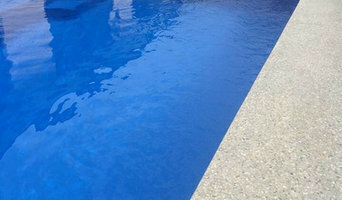 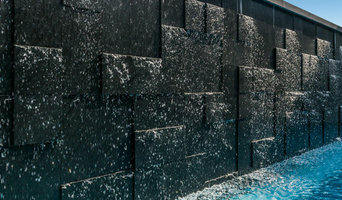 Masonry Decor are experienced and professional polished concrete contractors on the Sunshine Coast. 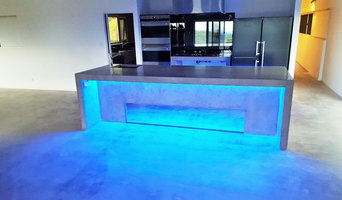 Specialising in the on site construction of concrete features and bench tops. 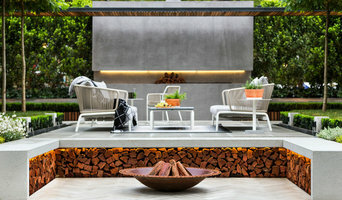 Masonry Decor offer a complete service from design to finished product but also cater for the home renovator, professionally grinding and polishing to the clients requirements.